Any outdoor space can be transformed by careful planting. 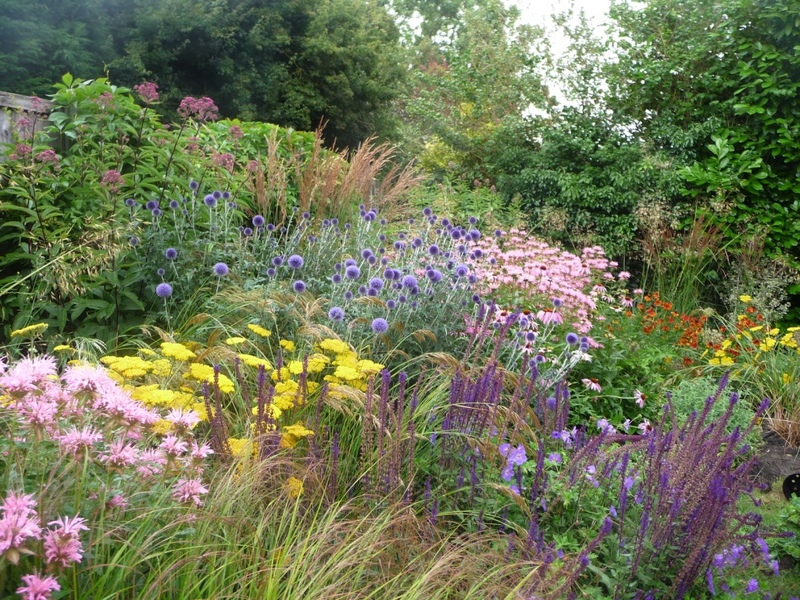 Throughout the seasons colours, forms and scents change and combine to make your garden a very special place to enjoy. Let us use our experience and knowledge to help you find the right plants for sunny borders, shady corners, or colourful summer baskets and pots. We source, deliver and plant trees for all occasions. 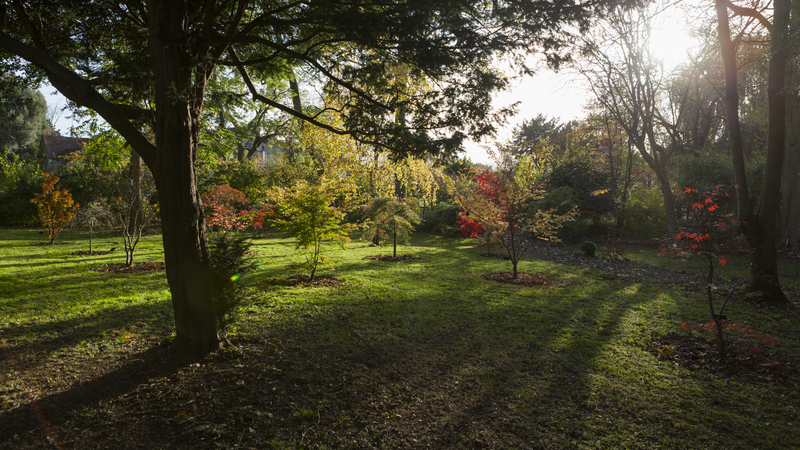 We will consult with your carefully to understand your preferences and requirements – and come up with a planting scheme to suit. We source the plants from trusted nurseries, deliver them to your door, and plant them in prepared beds at the appropriate time of year. There is nothing we like better than returning a year later to see the results! Click here to see many more examples of our planting designs. Why not call us for more information?